We are looking for distributors for Eastern Europe. 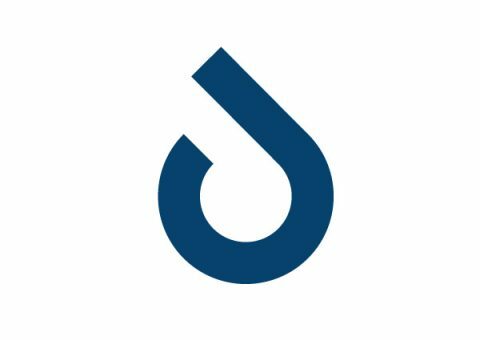 Encres DUBUIT is a manufacturer of industrial inks (screen printing, pad printing and inkjet) Contact us! 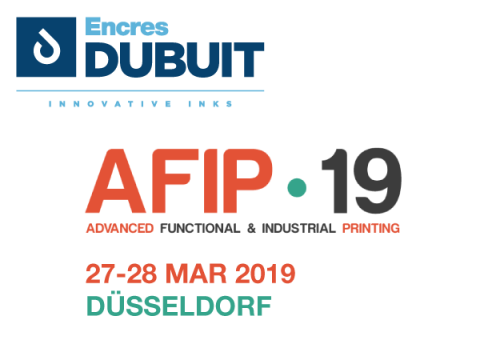 Specialist in high-tech inks, Encres DUBUIT has been innovating for 50 years on the world markets for industrial printing. Our inks meet the highest standards of quality. They are used every day in the automotive, aerospace and appliance fields as well as the medical devices industry, electronics, visual communication, packaging, cosmetics, and the promotional product industry. We pay particular attention to the performance and quality of the inks we develop, as well as to the level of service we offer our customers worldwide. A renowned expert in industrial screen printing, Encres DUBUIT offers very high quality solvent base or UV base technical products. Designed for printing and marking complex surfaces, Encres DUBUIT pad printing inks are suitable for all types of substrates. A complete range of liquid inks and additives for digital printing on flexible, rigid or textile substrates for all types of industrial printers. 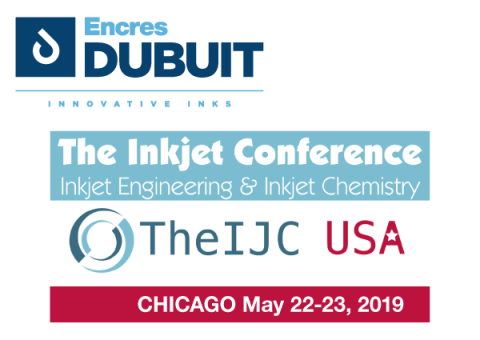 Encres DUBUIT designs and distributes a wide range of inks and coatings tailored to specific industrial applications.